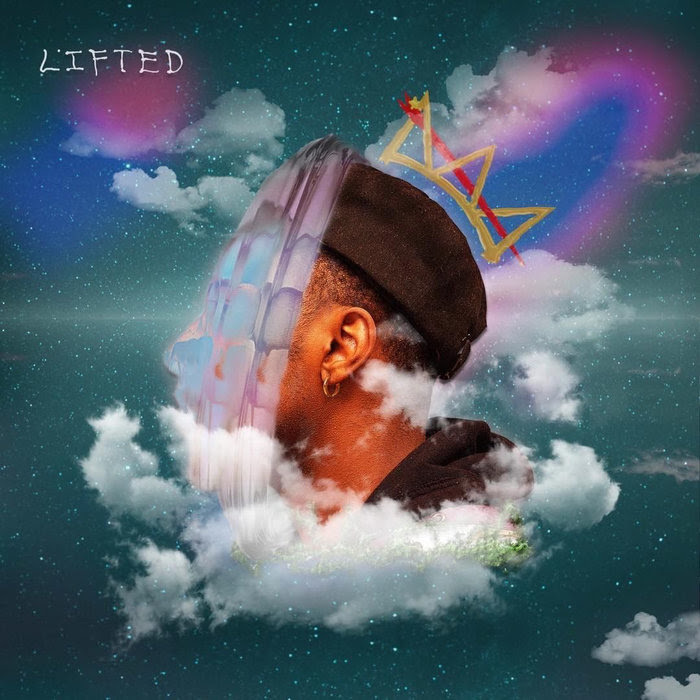 We’ve been giving you guys tastes and teases of Michigan artist Mikeyy Austin’s new album “L I F T E D” and it’s finally here. Leading up to today my absolute favorite facet of this album is the positivity surrounding it. These days it’s really hard to look around and have anything positive to say about the state of things. If you ask me 2017 should be called “The Year of Division” because we do all seem divided. Instead of wallowing in self-pity and the state of things Mikeyy Austin calls us to get “L I F T E D” overflowing with positivity Austin comes through on his debut LP. That doesn’t mean he’s sugar coating anything, he talks about the struggle that he’s faced while providing a proper call to action, to keep pushing to stay “L I F T E D”. Pop this in if you’re feeling down with guest appearances from veterans Adam Reverie, Yellokake, James Gardin, Jahshua Smith and more. Couple this with production influenced by all types of genres this should keep you in a good headspace moving forward. You can stream the project below and keep it locked here as we’ll be reviewing the album and interviewing Mikeyy Austin next week.